How do I search for properties on Soho? How do I archive a listing? How much does it cost to list with Soho? How do I make my property public? How do I add a property to Soho? How do I chat with the owner or agent of a property? How do I invite an owner/agent to connect to my property? What are verifications and why do I need them? 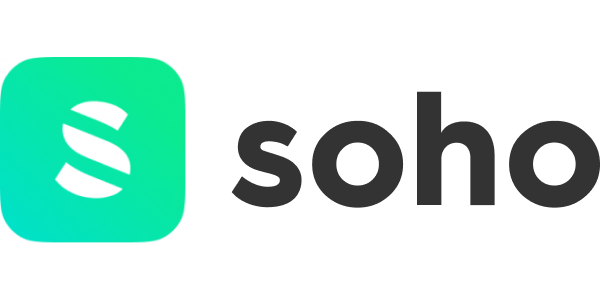 How to create your account on Soho?